When I picked up this book to start reading I expected somewhat of a scary story line, especially after looking at the cover art. However, what I discovered was an intriguing and original tale that shows all of the darkest creatures in a brand new light. 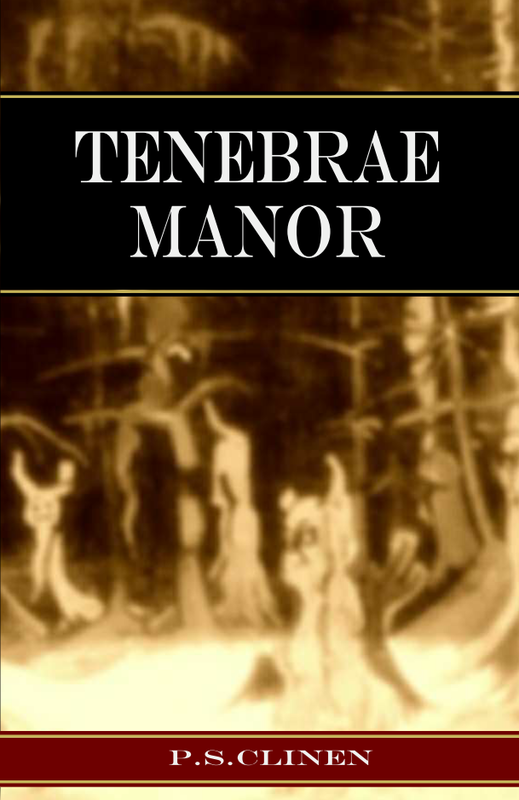 The residents of Tenebrae Manor each possess their own unique attributes that contribute to the eternal life they share together. It was wonderful to read a book that brings normally dark characters such as demons and vampires into a most relatable family setting, where they have some disagreements, but also see and love each other as a family. I was hanging on the edge of every page when all of sudden their home was under attack and each member had to work together to save it. The willingness of each of these characters to put their friends’ welfare in front of their own made for a wonderful story. Congrats! May it sell well.